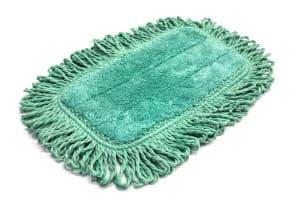 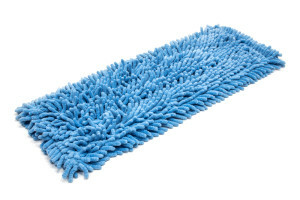 The Microfiber Tube Mops are more durable and effective than traditional string mops. 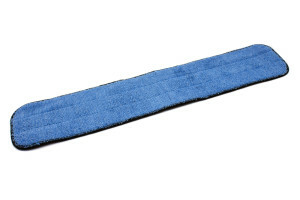 The microfiber stripe fabric is sewn into individual tubes which last longer in the laundering process, and still provide the improved cleaning effectiveness of microfiber. 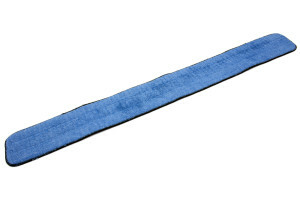 They should be used with standard clamp mop pole/handle systems.